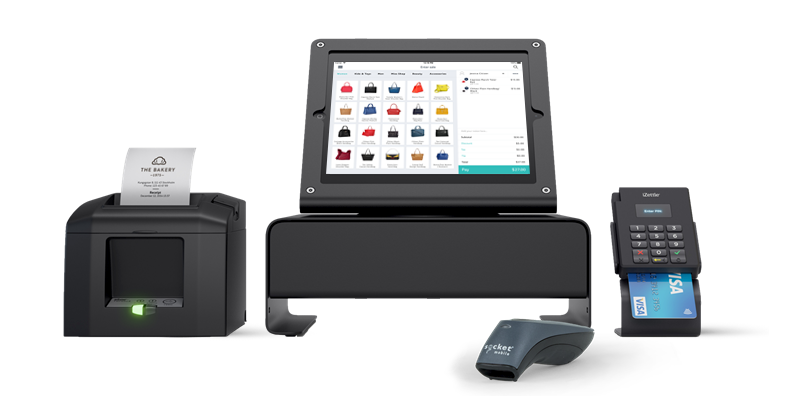 Enter a modern way of retailing with Hike’s intuitive and easy to use POS Terminal that streamlines your business operations tenfold. Hike is a robust point of sale (POS) terminal that replaces the pen and paper business solutions of old, to effectively manage retails stores in a modern way. From processing payments to managing your staff, POS terminals are designed to transform the way you do business, for the better. Hike has an extensive range of features that includes its own eCommerce channel that lets you sell online, to accommodate your every need. Don’t be restricted by the single brick and mortar or pop-up store because of your POS. Hike’s POS Terminal means that all your retail stores, products, customers and orders are automatically sync’d between outlets and your online store. You’ll no longer need to keep multiple product records or rely on guesswork when it comes to inventory. Hike keeps track of all your transactions and updates every little detail across all stores, registers and sales channels seamlessly. Hike makes it easy for you to grow your business in just a few easy clicks and because it is a cloud-based software, there are no networking costs. As a cloud-based POS Terminal, Hike works on any device that has access to a web-browser and internet connection. Don’t be limited to just working behind a counter next to clunky hardware. Take your sales directly to your customers on the shop floor and enhance your customer service experience with quicker checkout times. One of the trepidations people may have by choosing a Point of Sale system is the uncertainty of a stable internet connection. That is not an issue for Hike, which as a cloud-based platform, can also work offline. All offline transactions are automatically synced with your store’s cloud once you get back online, letting you continue to process sales even when there is no internet. Our POS is all on the cloud, which means you can use Hike on any existing iPad, PC or Mac. Don’t be bogged down by intrusive wires or clunky hardware. With our wide range of plug-n-play compatibility with retail printers and barcode scanners, the chances are that your existing hardware will work just fine. Keep it simple, allowing you to make the most of your counter and provide an overall better customer service experience. Set yourself up with Hike in minutes. Your POS is all you need to manage your staff, and grant them the access they need when using Hike. For example, a store owner may have full administration privileges, but a cashier would only have access to the sales and transfer stock screens. The mobility of Hike means that you can set and change permissions, for the entire system, not only your terminal but on-the-go as well. Getting started with Hike is very easy. Hike is fully customizable and lets you set your currency, time-zone, tax-rules & even language settings.